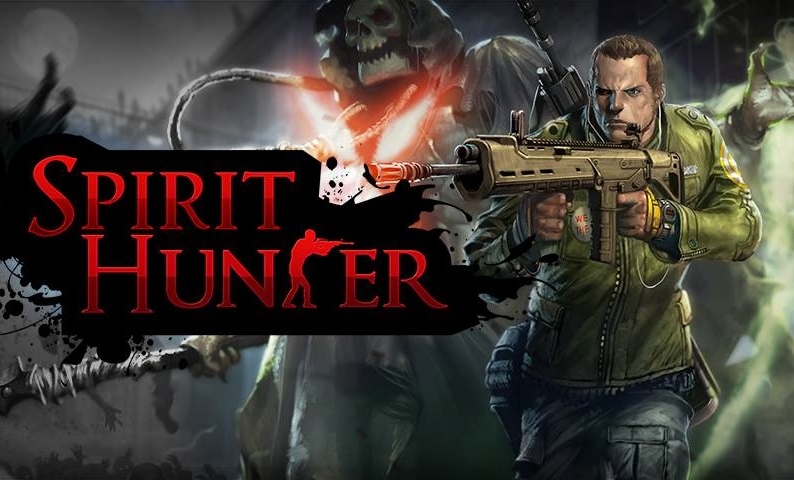 Spirit Hunter - The Grim Reaper’s job has gone horrible! Ever since the zombie crisis, there has been an increasing demand of souls to be taken to the afterlife, but they are trapped inside the bodies of the undead! The Grim Reaper needs your help to gather these souls so they may find final slumber! Action packed Run & Gun, Defence, and Survival Modes! Dash through the city and various locations running and gunning down zombies! Dig in and protect locations from rampant zombie hordes! Reach for higher scores in survival mode! The Grim Reaper has provided you with his arsenal for you the help him with this task! Trade for new weapons such as SMGs, Shotguns, and Assault Rifles and much more! Enhance and mod these items with special abilities for even more carnage! Compete with others to see who the ultimate zombie slaughterer is. Climb the ladder to higher leagues with better opponents and better rewards. For questions or customer support, please try the support forum in our community site or contact us directly via customer support center. Spirit Hunter: install APK and play the game.